van gogh olive trees canvas canvas. 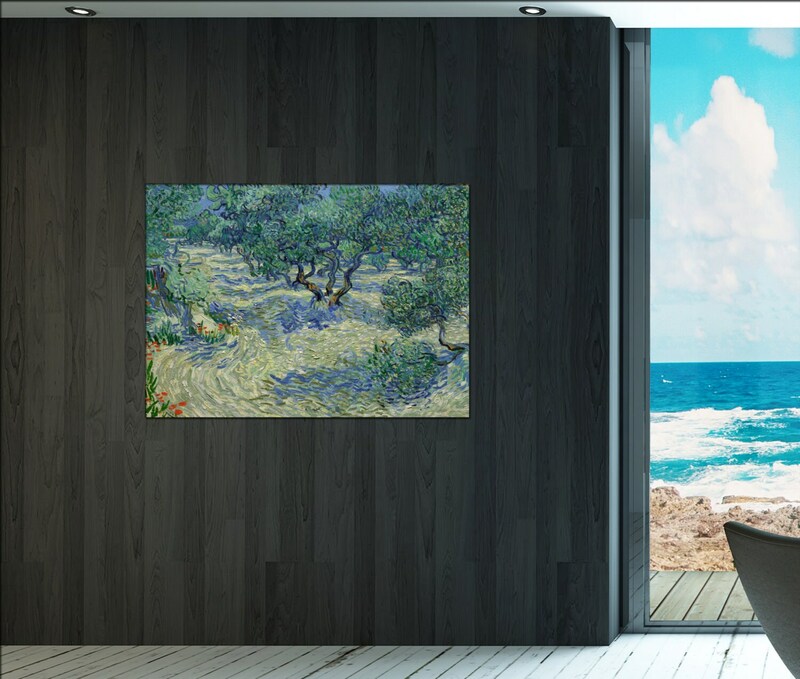 This van gogh artwork: van gogh olive trees canvas takes 3 up to 5 days to produce. 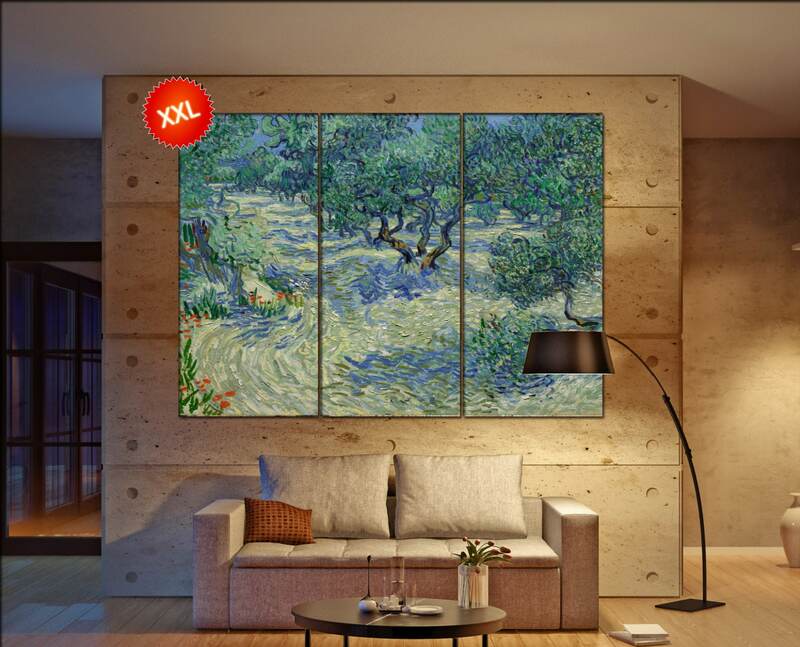 Need a special size for van gogh olive trees canvas, feel free to contact at any time. Most information about van gogh olive trees canvas in description below. You will receive one panel / board with high quality canvas wall art print. 3 panels total size Inch 57"x77" : panel size 57"x25.6"
3 panels total size Inch 51"x71" : panel size 51"x23.6"
3 panels total size Inch 47"x65" : panel size 47"x21.6"
3 panels total size Inch 43"x59" : panel size 43"x19.6"
3 panels total size Inch 39"x53" : panel size 39"x17.6"
3 panels total size Inch 35"x47" : panel size 35"x15.6"
3 panels total size Inch 31"x41" : panel size 31"x13.6"
3 panels total size Inch 27"x35" : panel size 27"x11.6"
1 panel total size 35"x26"
Excellent customer service. Excellent quality print.